On this date in 1947, Jackie Robinson broke the color barrier in Major League Baseball when he took the field for the Brooklyn Dodgers. Write what you imagine Jackie Robinson wrote in his diary that night. 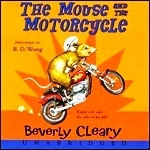 Beverly Cleary was born on this date in 1916. Write a story about someone you love very much who sometimes drives you crazy. 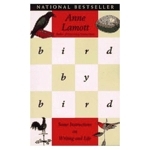 Anne Lamott, who was born on this date in 1954, tells the story of someone having to complete a huge project about birdwatching. The advice he received was to complete the project “bird by bird.” Describe how you go about completing a big project. 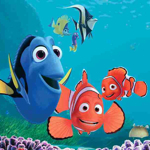 Write about a time when you acted out something you read in a book or saw on TV or in a movie. 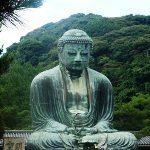 Buddhists celebrate this date as the birth of the sage Siddhārtha Gautama in 563 BC. The Buddha taught, “Thousands of candles can be lighted from a single candle, and the life of the candle will not be shortened.” Explain why you think he might be talking about something more than just candles.